When winter comes, work does not stop and neither should you. If there’s one thing we can’t control, it’s the cold heart of Mother Nature. The snowy, icy, windy, and freezing days of winter will soon be here accompanied by workplace hazards, such as cold stress, icy roads, and downed power lines. Protecting workers against cold stress and cold-related illnesses, however, is something you can control. Hypothermia, frostbite, trench foot, and chilblains are painful consequences of poor preparation. 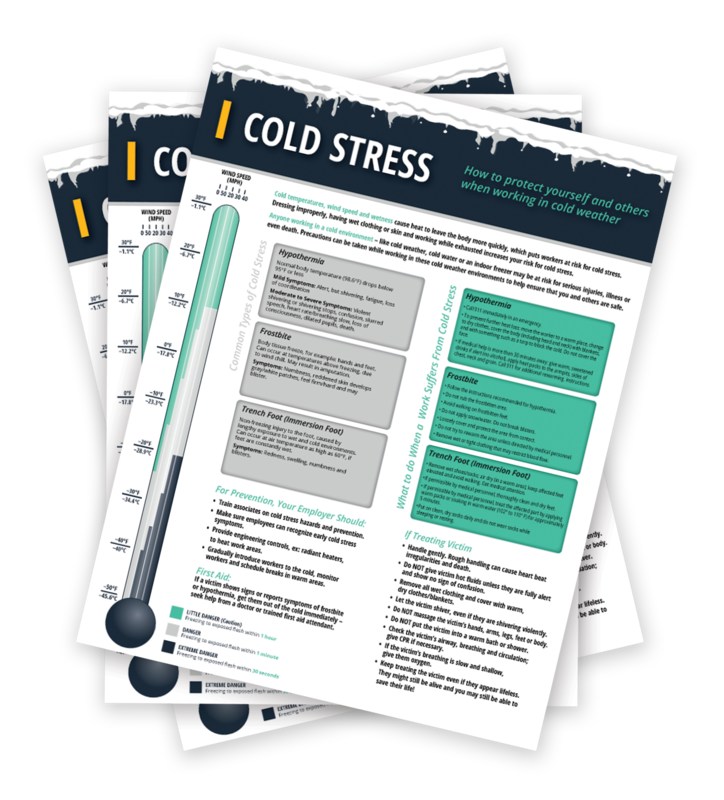 Cold stress not only effects outdoor workers but those who work in cold storage and food processing as well. Wearing the appropriate clothing and Personal Protective Equipment (PPE) is critical to prevention. ORR Safety’s Warm for Winter catalog has everything you need to prepare your work environment, safety procedures, and employees for the winter months to come. Ask an Expert - Learn more about cold weather! 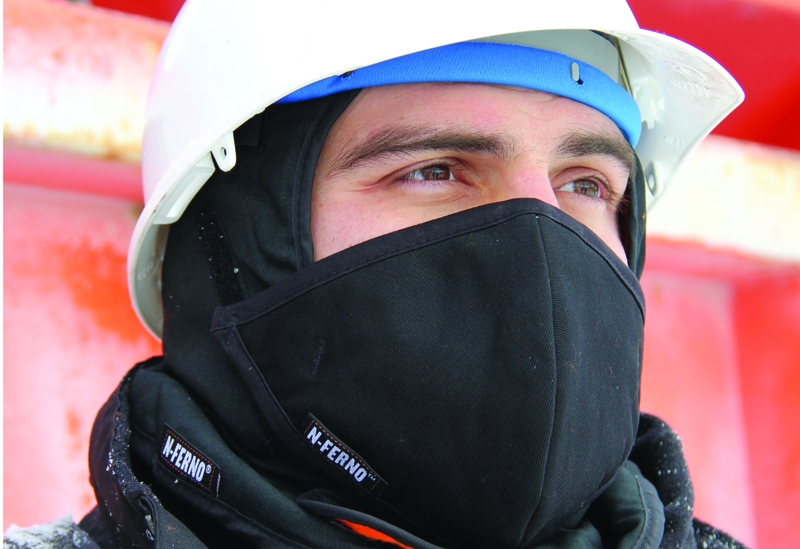 Take the next steps to protect your workers from the harsh conditions of winter. 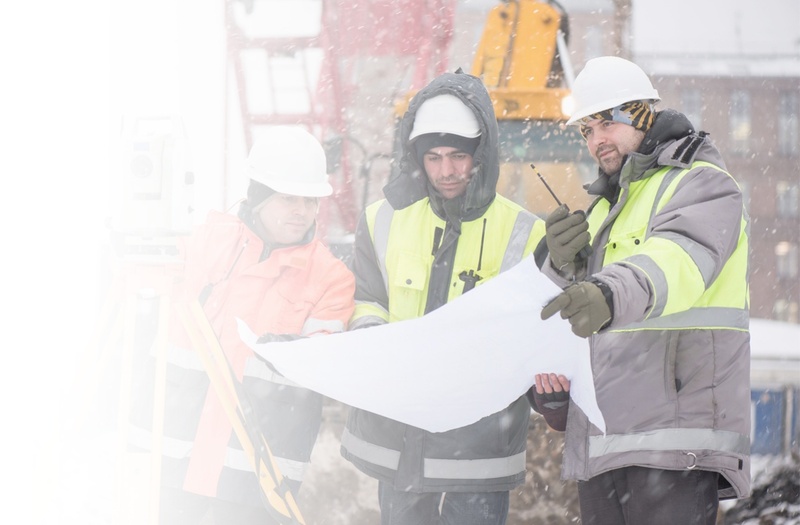 Work with our team of experts to answer any questions you may have on cold weather safety, and let's form a plan together to keep your teams safe. Protect against cold stress, icy roads, downed power lines and more.